MELBOURNE (all areas)Do you have a passion for languages?Experienced language teachers and bilingual mums wanted for teaching positions across Melbourne. Teach kids 2-12 years using the FUN Languages teaching methodology. 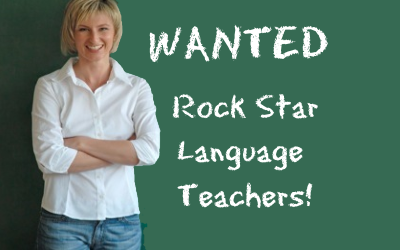 French, Spanish, Mandarin, Italian and German speakers required.